About Manhole Covers Limited - Barbour Product Search. 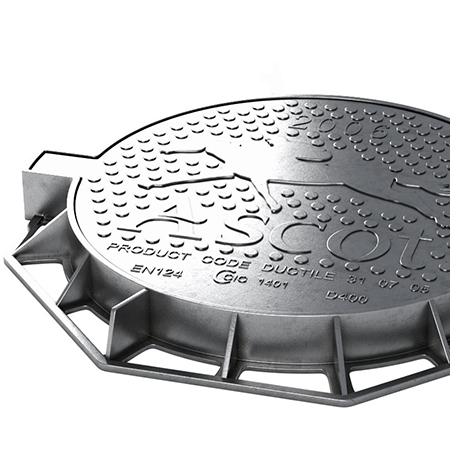 Manhole Covers Limited is one of the UK’s leading suppliers of ductile iron manhole covers and steel access covers and frames. The company also supplies channel drainage, geotextile fabrics, and other associated products. We supply nationally around the UK and internationally. Established in 1992, the company quickly grew as major construction and civil engineering responded to the company’s mandate of providing a fast and efficient delivery service, backed by the competitive pricing of quality products. Manhole Covers Limited is an ISO 9001 (Quality Management System), ISO 14001 (Environmentally Responsible), and OHSAS 18001 (Occupational Health and Safety) certified business. Manhole Covers Limited holds one of the UK’s largest and most diverse stocks of ductile iron manhole covers and steel access covers and frames. The majority of products listed in our catalogue are available for next day delivery if ordered before 2pm. Manhole Covers, Gully Gratings, Access Covers, Channel Drainage, Geotextile Fabrics.